How can I route the shower plumbing back into the wall? 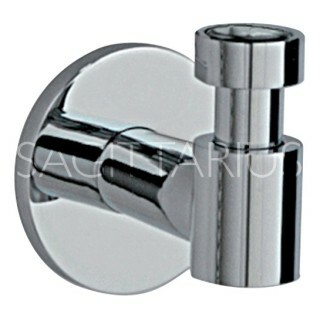 I have purchased an exposed shower valve similar to this for a ground-floor shower room in my home. 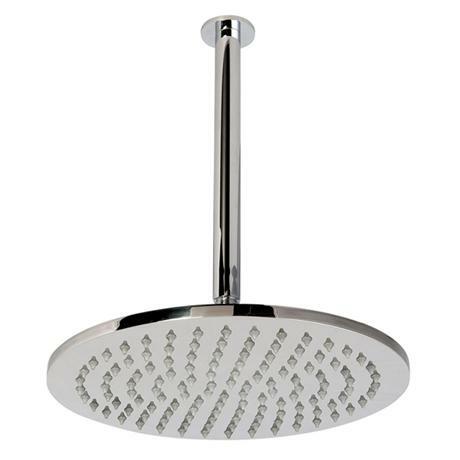 I would like this connected to a ceiling mounted rainfall shower like this. So I need to be able to route the shower valve outlet back into the wall that the valve is fixed to (and then the pipe will go up behind the wall, into the first-floor floor cavity and then back down through the ground-floor ceiling. 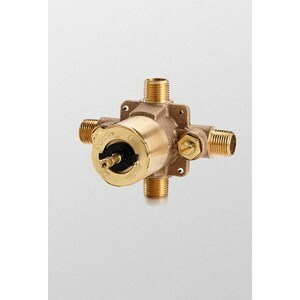 But I am not sure what connector to use to attach to the shower valve outlet to route it back through the wall. Any advice? I have found this but I'm not sure if this is what I need. 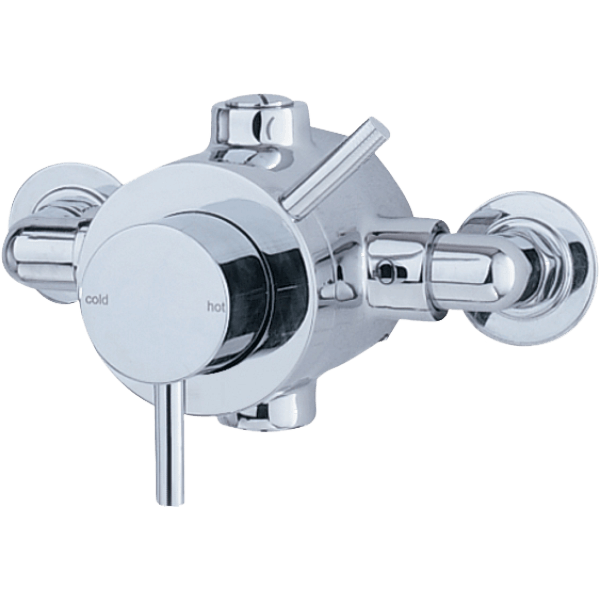 That type of control valve is intended for the pipe to stay inside the shower enclosure. Why not just run it up the wall to an elbow and then across the ceiling to another elbow for the showerhead? There are a number of accessory finishes for the handle and trim. In the end this is the product that I needed. I connect one end to the shower valve outlet. The long end goes through the wall. On the other side of the wall (in the storage room) I connect it to a pipe going up the wall, into the first-floor floor cavity and then back down through the shower room ceiling. Then I simply connect my rainfall shower there. Not the answer you're looking for? Browse other questions tagged plumbing shower or ask your own question. How do I seal a basement cinder block wall behind a shower? 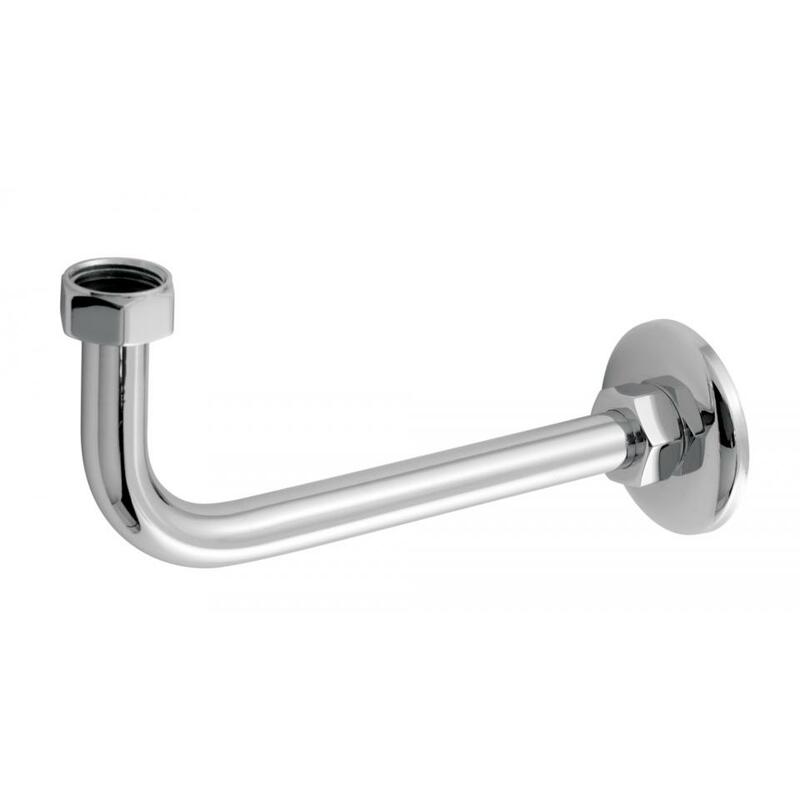 Is it possible to convert 3 handle shower to single handle higher on wall without trim plate? How can I repair a hole in bathroom wall tile? How to disconnect shower tray from drainage pipe?